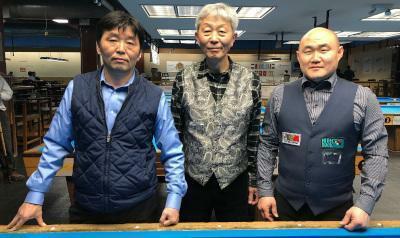 It's been a busy past few weeks at the USBA as more National Qualifier Tournaments have swelled the ranks of confirmed players for the May 16 start date of the championship. Attention players in all regions: there's still time to organize a qualifier event! Continue reading to see who are the latest challengers, all who have won paid entry into the national tournament. 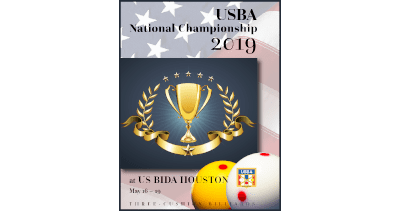 The USBA wishes to thank all our new sponsors for their generous support and commitment to the sport of 3-cushion billiards. 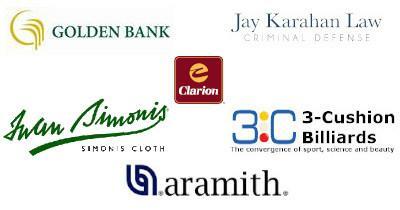 We ask that all our members show our sponsors their support in return. Below is information on all our sponsors and links to their websites. 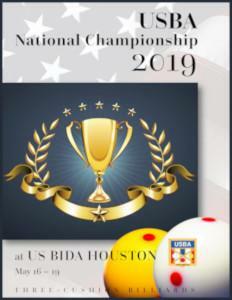 US Bida (Billiards) in Houston, Texas, the host room for the 2019 USBA National Championship, held a qualifier event Saturday, March 16. 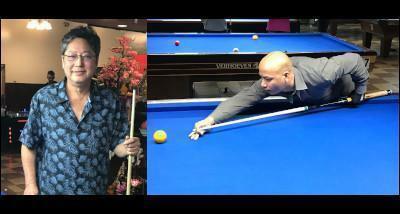 The winners Cong Nguyen and Dung Nguyen (pictured above L to R) received paid entry into the championship tournament.